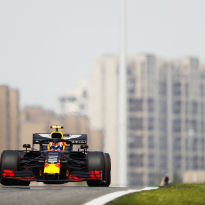 Vettel made a number of mistakes when in open air and dropped further back from the Silver Arrows, who secured a third one-two finish from as many races, and into the clutches of Verstappen. 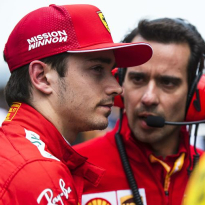 Leclerc grew audibly frustrated behind Vettel – having been issued team orders for a third-straight race – but was happy to play the team game afterwards. "Obviously we had the meeting," Leclerc said. "It was not an easy situation. "I was obviously struggling with the tyres, we both were, and at the time it just felt like Seb was quicker. 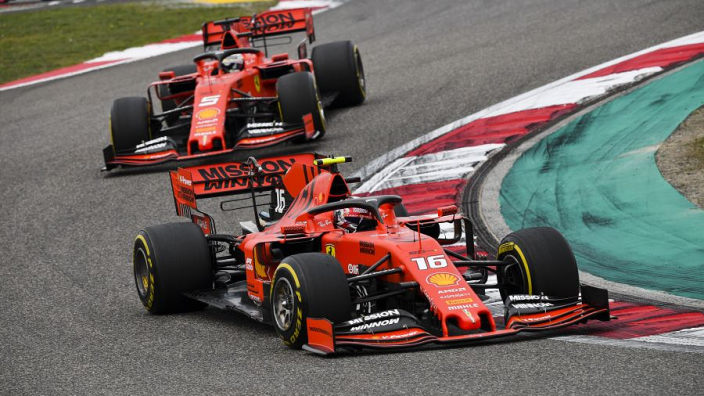 "But obviously being behind me for some laps he also damaged his tyres and when he went in front his tyres were probably also damaged. 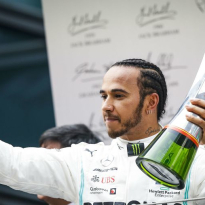 "Being in the car it was a bit frustrating but, on the other hand, I'm well aware that being in the car you don't see much of the full picture of the race. "So I just accepted it, did it and just focused on my race." Asked if he accepted the explanation given for team orders being handed down, Leclerc replied: "Yeah... I mean, yeah."